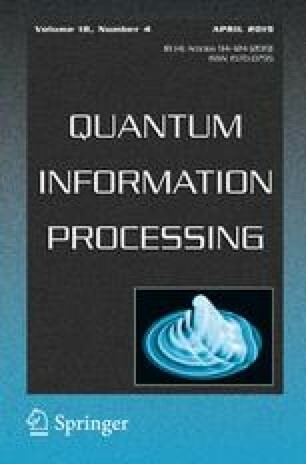 Quantum correlations (QCs) in some mixed states are thought as important resources in performing certain quantum communication tasks. Recently, it is found that (Azam et al. in Phys Rev A 91:012304, 2015) separable two-qubit states with maximally mixed marginals can be divided into two classes, i.e., parallel and antiparallel two-qubit mixed states. Moreover, a profound difference between their QCs quantified by more probing measures is revealed. In this paper, we study the swapping of QCs in these two classes of states. To be concrete, before the swapping, the two initial states are selected as two parallel two-qubit mixed states, or two antiparallel ones, or a parallel one and an antiparallel one. It is found that, according to two QC quantifiers, i.e., OQD (Ollivier and Zurek in Phys Rev Lett 88:017901, 2001) and LQU (Girolami et al. in Phys Rev Lett 110:240402, 2013), although QCs in the two parallel initial states are different from those in the two antiparallel initial states, the differences are eliminated after the QC swapping. However, if the initial states are selected as a parallel one and an antiparallel one, contrast to the case of two parallel ones as initial states, then after QC swapping, differences emerge. This work is supported by the National Natural Science Foundation of China (NNSFC) under Grant Nos. 61701002, 11375011 and 11372122, the Natural Science Foundation of Anhui province under Grant Nos. 1808085MA23 and 1408085MA12 and the 211 Project of Anhui University.